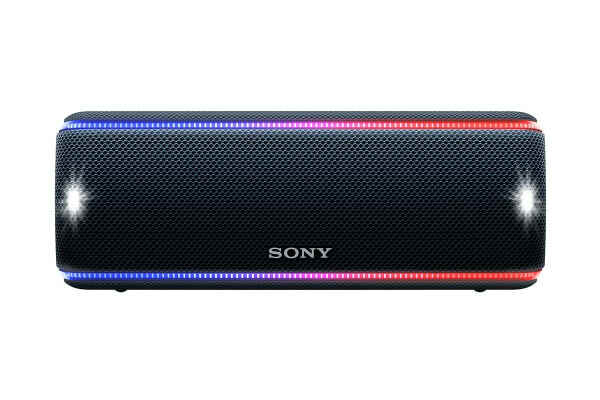 See for yourself how the Sony Stepup Extra Bass Wireless Speaker gives you the feeling of being there. 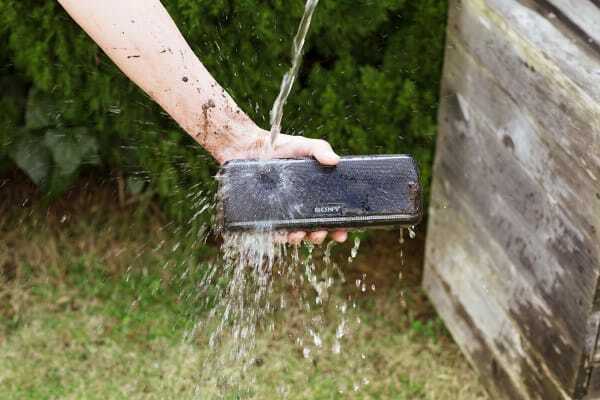 Hear your music in a whole new way with Live Sound mode. 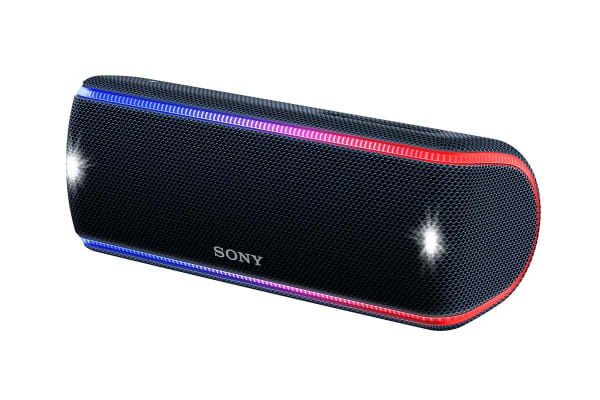 Bring your party to life with a unique three-dimensional sound experience – creating festival vibes wherever you go.